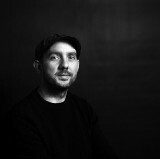 Partner at www.Phiture.com: Mobile Growth Consultancy — Ex-Growth @ SoundCloud. Founded & sold 2 online gaming companies. 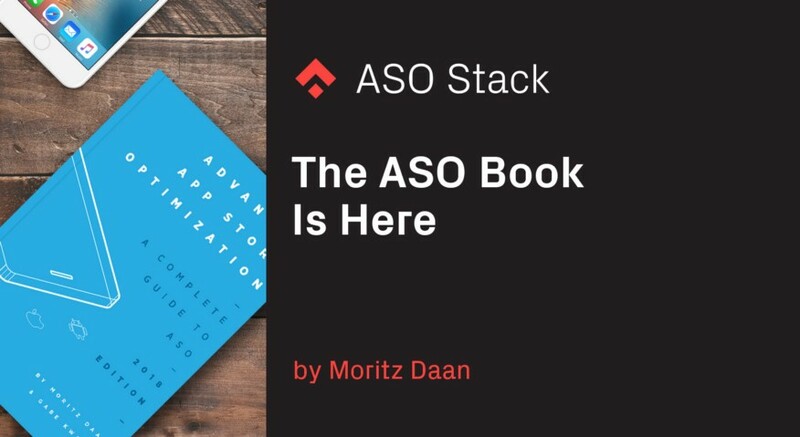 Author of the Advanced ASO Book. Mobile marketers and developers can as of now test different Apple Search Ads assets in the App Store. Join over 1.000 experts in our public slack community for App Store Optimization practitioners to share knowledge about topics on ASO, Apple Search Ads and Google UAC.